I ride BMW motorcycles. When I tell people I ride BMWs their eyes get big and they say something like “Wow – Two BMWs?” because BMW is perceived as a luxury brand ridden by rich people. I am neither rich nor luxurious and my choice and vintage of BMW models will make that clear so please keep reading. Remember – the cheapest thing on a BMW is the rider, and I am the quintessential BMW owner/rider. 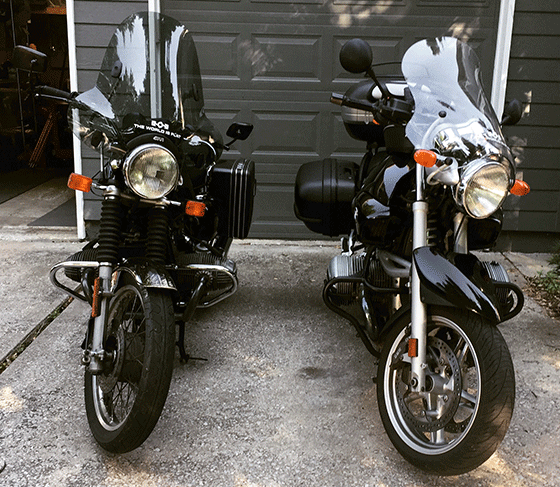 Both my motorcycles were deals too good to pass up. These days I could probably buy a new motorcycle but that would be so out of character people would probably think I stole something that shiny and new. My motorcycles, like me, are survivors and I will continue to ride them until I or they are no longer able. I ride BMW motorcycles because my first and still #1 motorcycle is a 1977 BMW R100/7. While this motorcycle was state-of-the-art when originally produced, the industry in general and BMW in particular have “upgraded” all their motorcycles with more modern and complicated technology. My #2 motorcycle is a 2003 BMW R1150R. In 2003 this was essentially BMW’s base model R bike. I got a helluva deal on it from a motivated seller. So, I ride previously-enjoyed motorcycles priced to sell and the newest one is from the bottom of BMW’s product line. I don’t consider BMW a luxury brand based on how I’ve selected my motorcycles. I do consider my choice of BMW motorcycle models extremely durable and comfortable – the two most important qualities for me. In addition to how inexpensively I was able to get my motorcycles, I’m comfortable with them and I generally know how to work on them. One of the coolest things of all is that, for the most part anyway, I can still get brand new parts for my 1977 motorcycle directly from BMW and parts for the 2003 are readily available. The parts aren’t always cheap but the motorcycles were. 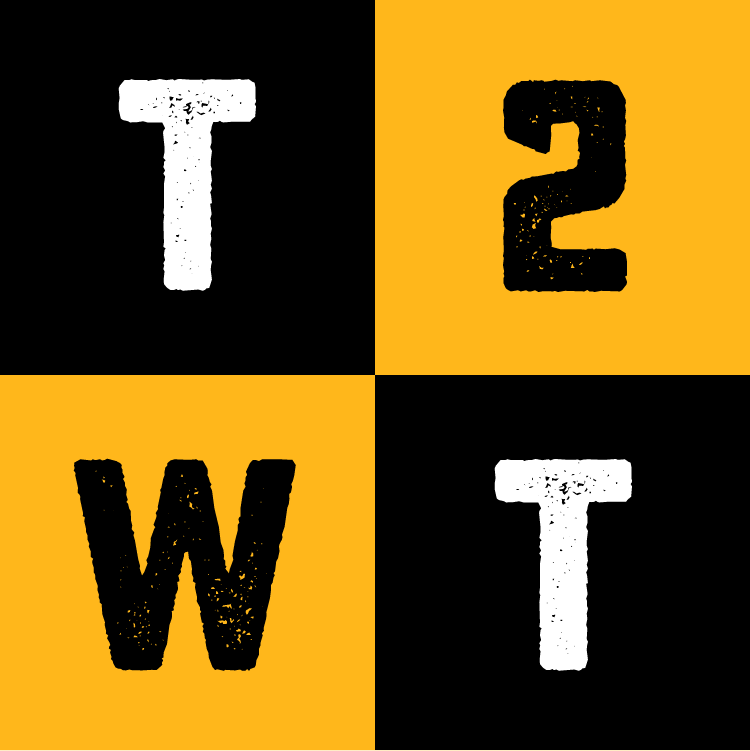 While I may spend the same amount of money if I had started with new motorcycles, with two motorcycles no repairs are urgent so I can put off repairs until my allowance gets refilled! Otus was my first, and remains my #1, BMW motorcycle. 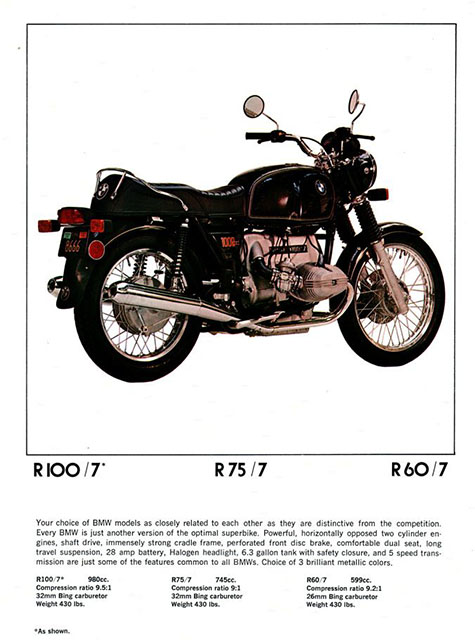 The R100/7 was only produced for 2 years but at the time was BMW’s top-of-the-line touring machine. By today’s standards the feature list was meager but this model is solid, has plenty of power to get me where I want to go, and provides a comfortable ride. You might be wondering, if the R100/7 is such a magnificent bike why do I need another bike? There are lots of responses to that question and I’ve rehearsed all of them over time. The most logical answer is that the 1977 motorcycle is over 40 years old. While I have ridden that motorcycle pretty hard (too hard at times), and it always comes back for more, it is getting a bit long in the tooth and I need to take some pressure off him. Another answer is that having a second bike makes the vast majority of repairs non-urgent. If, for example, I have a problem with the 1977 I can continue my riding season on the 2003 and make repairs to the 1977 as time permits. My other favorite answer is that, if owning one motorcycle is good, owning two is better. I’m going to use this argument again when I buy a third motorcycle! 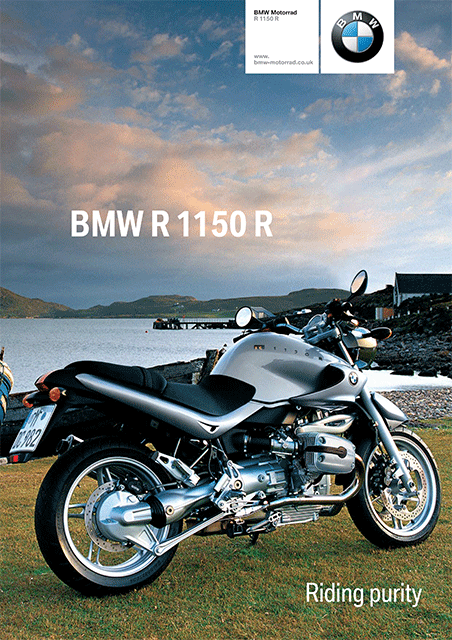 The R1150R was BMW’s “naked” bike. The appeal for me was just that – the bike doesn’t have lots of bodywork that has to be removed when I need to do maintenance. This also positioned the bike (in my mind anyway) as a canvas for me to work with to configure for long-distance riding and to make it uniquely mine. With that in mind, I have been steadily optimizing Strix to haul me and my camping gear. As I so often tell people, nothing’s ever done ever so my quest to perfect Strix will never be complete. The more I ride, the more I learn about what I want and need my motorcycles to do so I will continue to farkle & futz. BMW tank bags: There for a while I was convinced that tank bags were useless because I could never get one to fit Otus quite right. Then I came across a tank bag created specifically for the contours of Otus’ fuel tank and the rest was history. Given this purpose-built tank bag was great for Otus I purchased the BMW tank bag created specifically for Strix’s fuel tank. As with Otus, the correct tank bag made all the difference. Both motorcycles sport the appropriate official BMW tank bag. Crash bars: This probably isn’t the most positive way to refer to these bars but I’ve crashed before so calling them crash bars works for me. The set for each motorcycle came from Wunderlich America and now guard each motorcycles’ cylinders from getting scarred up should I crash again on either. Windscreens: When I first got Otus he sported a gigantic “barn door” fairing. While it protected me from the elements it was ugly and, consequently, got removed early in our relationship. I didn’t, however, enjoy the naked bike experience – especially at highway speed – so I added a reasonably tall Givi windscreen. Strix was delivered to me with a very small, stock windscreen. It did nothing to keep the wind off me so I added a taller ZTechnik windscreen. Luggage: Each motorcycle has vintage appropriate luggage, and the largest luggage I could find for each. For Otus the process was easy enough – go to Bob’s BMW’s website, find the Hepko Becker bags that look like the ones originally sold in the 70’s, bust out the credit card, and wait patiently for them to arrive. For Strix the process was a bit more complicated. The process for upgrading Strix’s stock bags is described here. As I discover other must-have farkles and modifications I’m sure I’ll install the same on both motorcycles.